I know the title of this post is a little bold, but I couldn't resist but to really put this as a topic. Don't we all love charm bracelets? 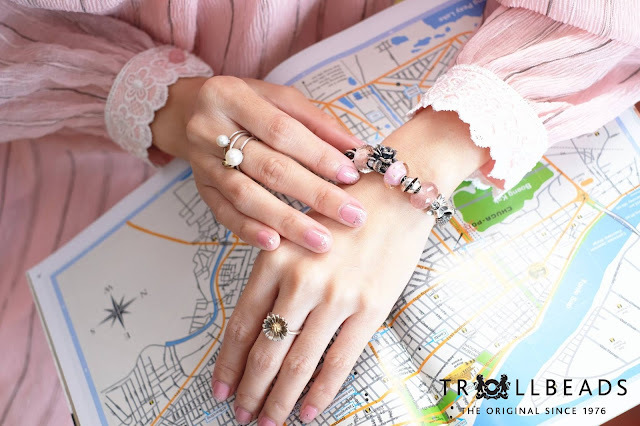 Other than being an accessory that you wear around your wrist, the beauty of charm bracelets is the fact that they are customizable, personal and something that represents you as a person. And if we look deeper into history, charms are mainly used to symbolize luck, that it eventually grew into a beauty accessory that all of us would want and love. 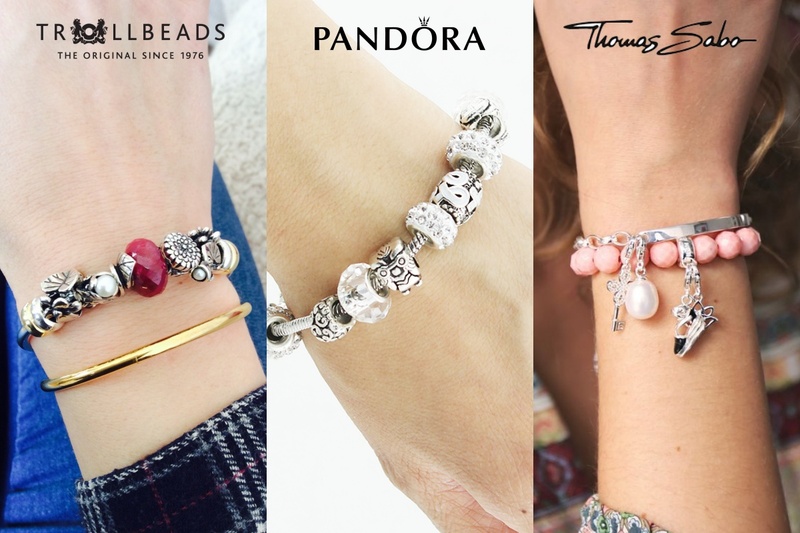 Whats the difference between Trollbeads, Pandora, and Thomas Sabo? I know that these three brands have one thing in common, which is selling lucky charm bracelets, but the real question is, what makes each of these brands different? Believe it or not, among the 3 brands I've mentioned, Trollbeads happens to be the oldest establishment, founded in 1976, compared to Pandora (Founded in 1982) and Thomas Sabo (Founded in 1984). With this in mind, I can confidently justify to you that Trollbeads is what inspired Pandora and Thomas Sabo from the start. 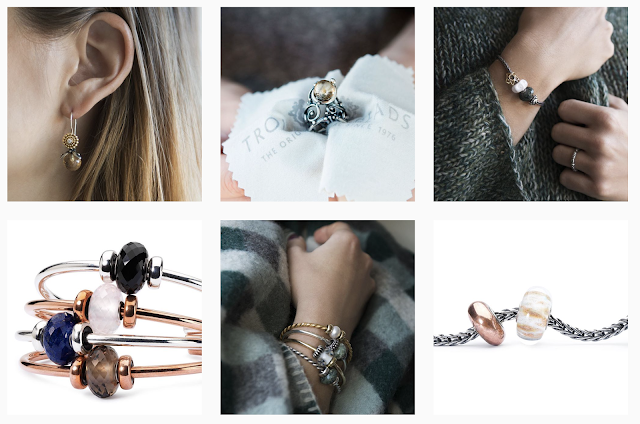 I did some in-depth research and did you know that Trollbeads is a family business and the original creator of the "bead on bracelet" concept? Trollbeads is established in Copenhagen, Denmark and products are manufactured in Denmark. Pandora is established in Copenhagen, Denmark and products are manufactured in Thailand. Thomas Sabo is established in Frankfurt, Germany and products are manufactured in Germany. Check out their monthly Trollbeads tricks! Another unique character that the Trollbead has is that other than using these designer beads as a bracelet, you can also use it in different ways making it a multipurpose accessory that depends on your creative. 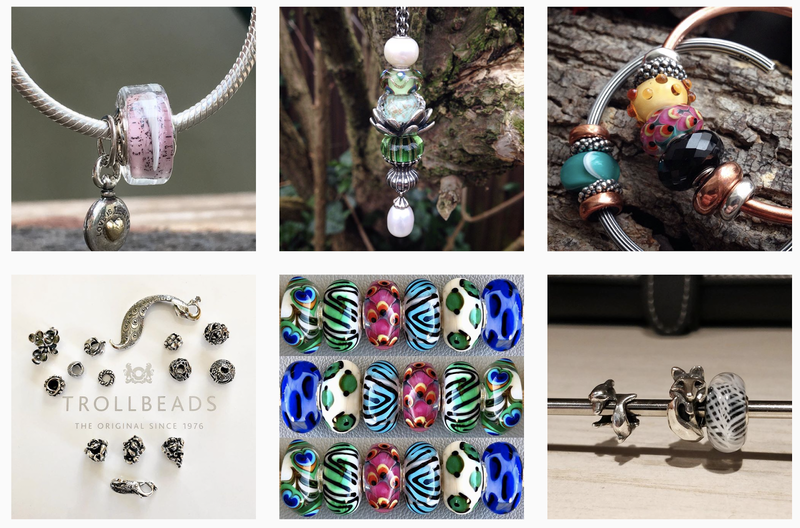 But if you're lacking creativity, there is actually a page on Trollbeads website where you can check out the Trollbeads Tricks to get yourself inspired where they'll post new ways of using Trollbeads every month. 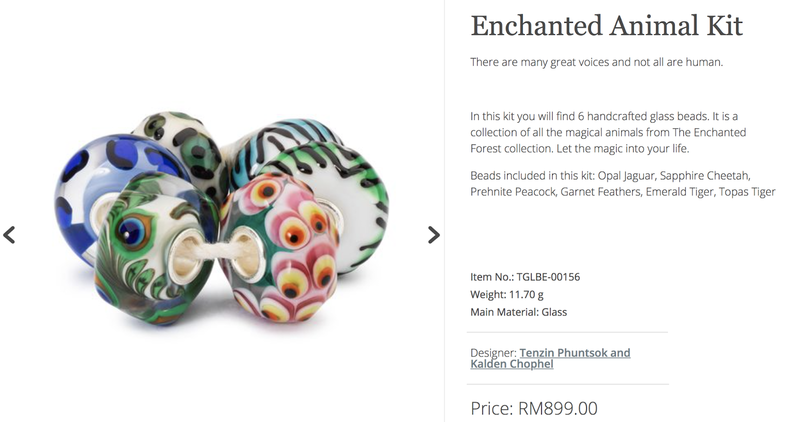 If im lucky enough to own one Trollbeads bead, this would definitely be my favourite site to visit every month. Like dude, where can you get accessories that can be used in different ways?! Its like, instead of getting bored of it, you can instantly give it a new life. Don't get me started on the collection! 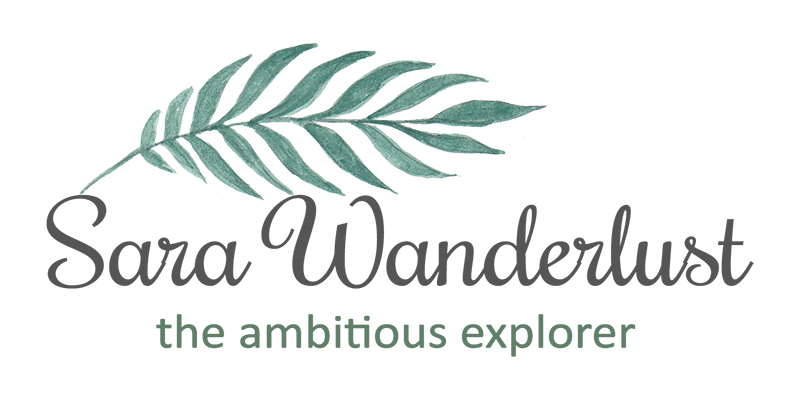 I decided to scroll through their collection to find a section which focuses more on the magical gift (since Pandora and Thomas Sabo doesn't have this particular section in their list), and to my surprise, I actually felt like someone understands my childhood dreams! It felt like I was reliving the childhood that I once had, and looking at the collections really showed me that the designers once had a childhood too. Above are just some of the charms that I instantly fell in love with in every section. Aren't they pretty?! I don't know about you, but each design can be seen that it has been well thought of to be very unique in every detail as its own masterpiece. Pandora and Thomas Sabo charms are more princessy and goth like, but this is 100% like its something of a museum shelf. It looks priceless and is filled with meanings. 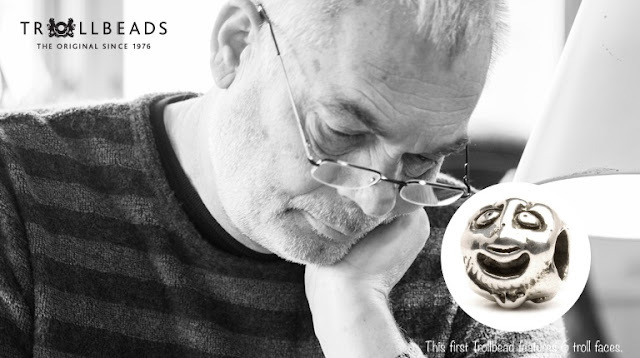 Trollbeads started in Denmark in 1976 by Søren Silversmith, where he decorated a bead with no less than 6 faces and sold it from his fathers Svend's Jewellery shop in central Copenhagen. Back then, beads hung in an eyelet, but what went through Søren's mind was that he wanted the cord to go through the bead. 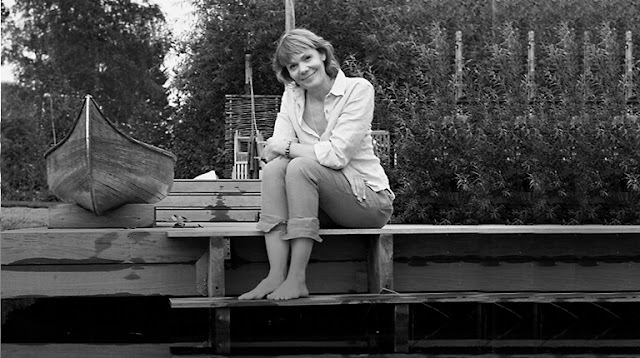 Moving forward, his sister, Lise Aagaard the founder of Trollbeads, decided to put the beads on silver bracelets and eventually opened another jewelry store where one customer asked if she could have an extra bead on her bracelet and that was how the concept was born. From then on, the Trollbeads started their journey in cooperation with customers wishes as the collection grew. And that was how the Trollbeads charm bracelets were invented! These designer beads by Trollbeads were specially designed to give character to your accessories. In fact, with different pieces, it all has its own functions. They have rings, necklaces, earrings, tiara's, but I believe the most popular piece would be their bracelet! Each bead has different types, featuring singular beads, spacers, clasps and kit beads to suit your needs. 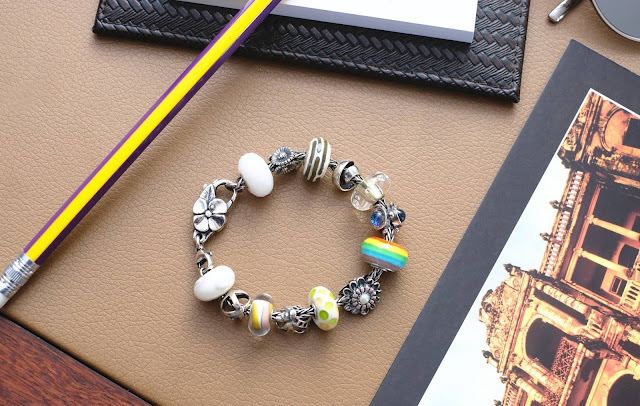 Spacers function to prevent other beads from rolling on your bracelet, while the clasps, on the other hand, adds a little more 3D character to the bracelet, and last but not least would be the kit set which comes according to themes to make your bracelet a complete piece. It's such a statement piece that you can relate to. Enough history and let's talk more about how far has Trollbeads has grown? It's 2018, and the Nielsen/Aagaard family participates in the actual sculpture and manufacturing of the beads. Starting from 2000, every design came from the family. They have even included 10 famous Danish Jewellery designers to add designs to their collection to increase the diversity and since they had a very good relationship, the designers would still add beads to the collection every year. And today, we have gold and pearl beads being introduced and even new locks were designed to suit the modern era making it customizable to any wearer's preferences. Oh, and here's something that no other charm bracelet company that I know has, a Charm Tiara. Believe it or not, this is by far one of the most original pieces I've seen and it's by Trollbeads! The tiara would definitely add a touch of royalty to your special day with its prominent spacers of your choice to create a bespoke piece of endless possibilities! Just thinking about it just sounds so magical, and don't you think that the tiara looks very fairytale like? I sense mermaid and fairy vibes if I own a piece of this! Major love! After all, every tiara deserves a story. Right? Here's another point that makes Trollbeads different than Pandora and Thomas Sabo. If you have your man buying you charms as presents for you, you can return the favor by getting them this! 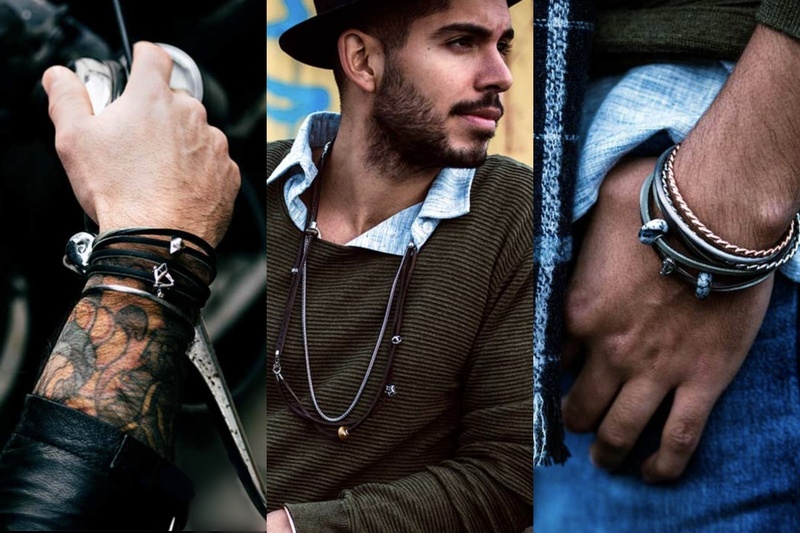 A bracelet on men may sound a little weird, but living in a more modern era, bracelets have grown to be a statement piece on their own, especially when it comes to business and exclusive events. I have a sense of fashion myself, and I personally think that these Trollbeads for men does give a guy some character from a first glance. Other than creating a first impression, this really makes them stand out for appreciating the value and intrigued art pieces to whoever who talks to them. As a conclusion, I would have to say that I've grown fonder towards Trollbeads after doing all these research. Owning charms which contains so much history and meaning would mean so much more than just owning a designed charm with no significant value. And believe it or not, the family business till runs up till today, and let's all face that it is not often you see a traditional family business. Other than selling beautifully designed charms, I would have to emphasize that the Nielsen/Aagaard family is a real life example that it still possible to run a successful business with your family and having fun at the same time. There's a sense of relief knowing that the team who designed Trollbeads are filled with joy and laughter at the end of the day. I've never been so stocked to know that they are available in Malaysia! Trollbeads have been on the market for more than 40 years, (longer than both Pandora and Thomas Sabo) with over 50 countries around the world! So if you're planning to get this for yourself or as a gift in Malaysia, they are available at MidValley, Sunway Pyramid and Vivacity Megamall, Kuching. To check out more of their stunning jawdropping beads, you can also visit the official links below too! Trust me, every scroll would be a challenge. Good luck, and if you have your Trollbeads story to share, do share with me in the comment below.